The final post in our Virginia series! 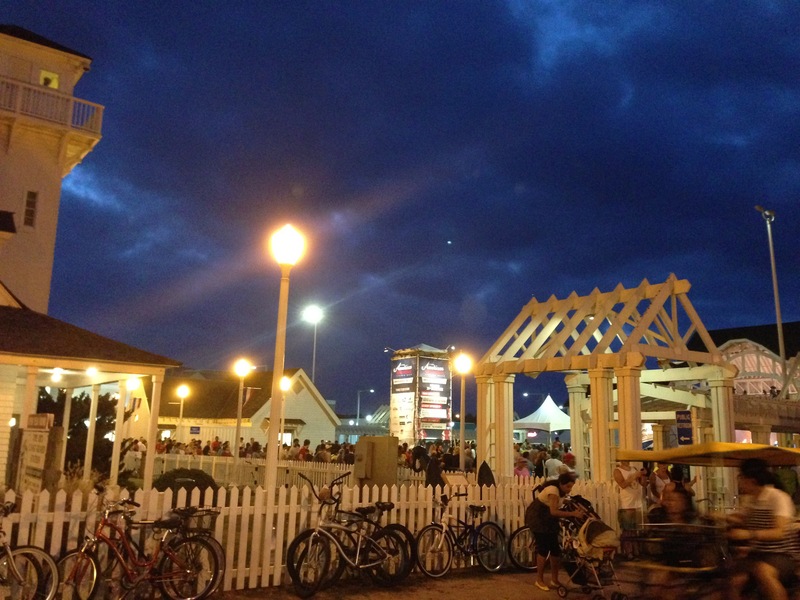 I could write so much more, but here we go- you have it all.. the exciting place that is Virginia Beach! When you hear of West Virginia- Shenandoah river, various caverns, a land filled with history and a love for America- all come to mind; but above all the spring break destination- ‘Virginia Beach‘ comes to mind! It’s a place we’ve always tried to avoid given that we weren’t the drinking on the beach and going crazy type- passed that stage you see! Once you’re in your 30’s you realize you would rather sit back with your beer and relax! Picking up from where we left off- We drove out of Norfolk airport in a new car which had already worked a 100,000 miles plus… As we drove past the oceanfront, hurriedly checking our apps on our phones- we clearly had it figured out- since it was labour day weekend and we had no reservations- we wouldn’t be spending this night by the oceanfront. Not one to give up, DH decided to drive past the entire length of the oceanfront until we did find a hotel- and find we did! 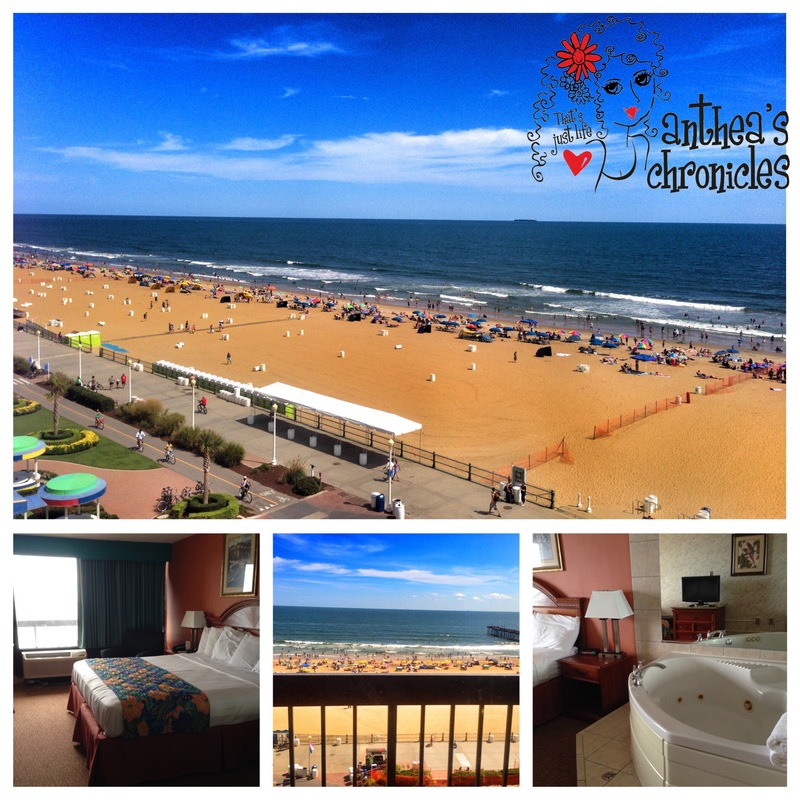 A cute little mom n pop hotel called the ‘Breakers Inn’- Since I had reservations about the cleanliness- we did go up check the room- it checked out perfectly- ensuite jacuzzi, a great view of the boardwalk et al- Hello Virginia Beach- here we are- finally! Little known facts about Virginia Beach: Did you know it’s the 9th most populous city in the United States? Also, did you know that the Guinness Book has listed it as having the longest pleasure beach in the world? I didn’t! Loving the vibe on the boardwalk! It was the end of summer- and it felt like all of Virginia had accumulated on the beach! As we sipped drinks at a bar whilst looking out on people soaking in the last rays of the setting sun, we were grateful to have been able to come here. 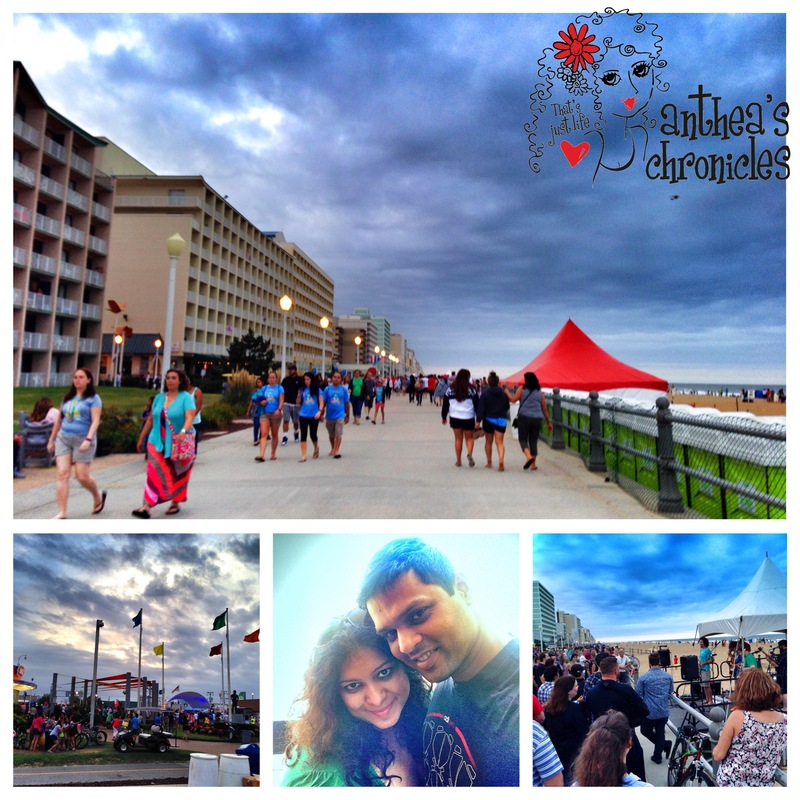 As the sun began to set, we embarked on a long walk across the beach- the boardwalk was made for just that- with the music festival in full swing, there were artists singing, playing instruments and people dancing all over- perfect I tell you! 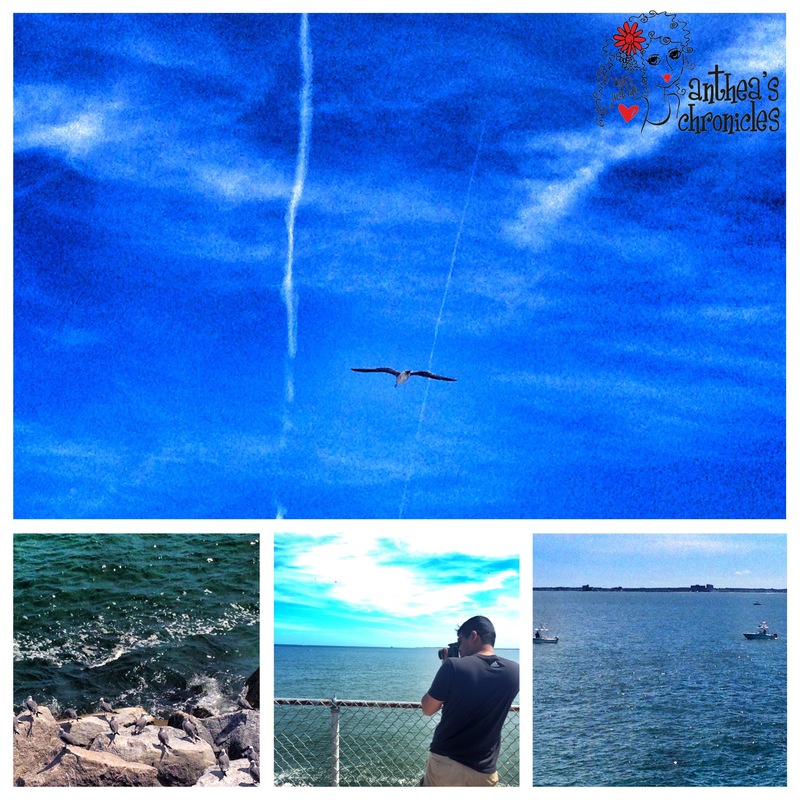 After a long night of music, love, beers, and pizza, we lazed in bed all morning, until it was time for our late check out… The long drive loomed ahead of us- but oh the beauty of Chesapeake Bay was overwhelming…. 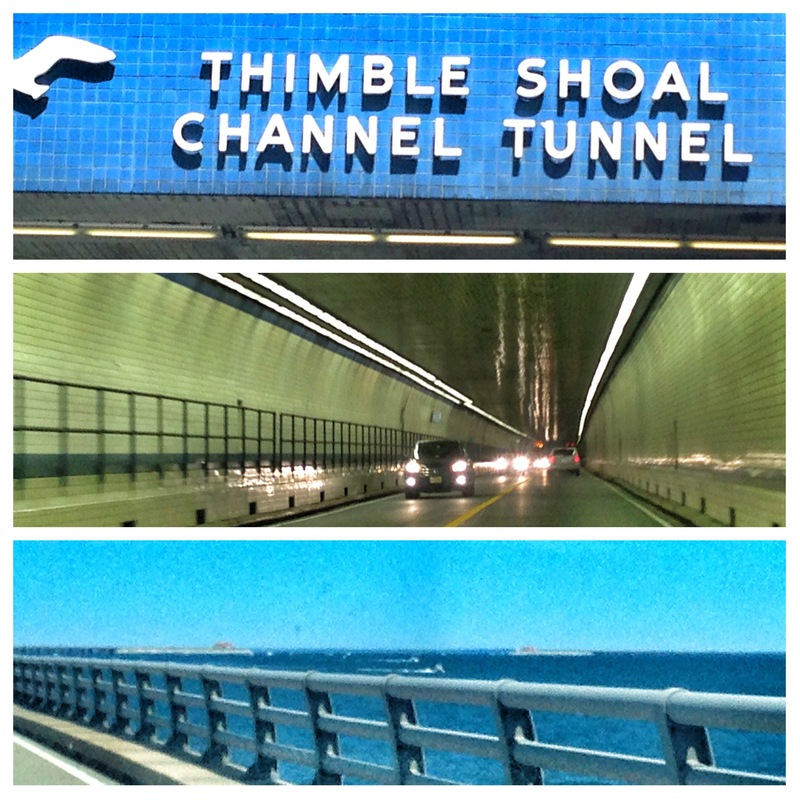 We were in Virginia, it was but natural that we take the Chesapeake Bay Bridge–Tunnel (CBBT) which is a 23-mile (37 km) fixed link crossing at the mouth of Chesapeake Bay. The bridge tunnel crossing replaced vehicle ferry services which operated from South Hampton Roads and from the Virginia Peninsula from the 1930s until completion of the bridge–tunnel in 1964. The system remains one of only ten bridge tunnel systems in the world. I can’t sign off on my Virginia posts until I show you a few pictures. So, if you do land up going to Virginia Beach this summer- drop me a line. I’d absolutely love to hear from you! Looks beautiful! I’ve never been! Great pics…. Everything looks perfect! Wonderful pictures 🙂 and a nice read ! Is it by the same name as the blog ?